Los Angeles can be a stressful place; it can feel chaotic, congested and overflowing with people. However, Los Angeles is also full of places where one can find serenity. It is important for health to withdraw from it all and relax. 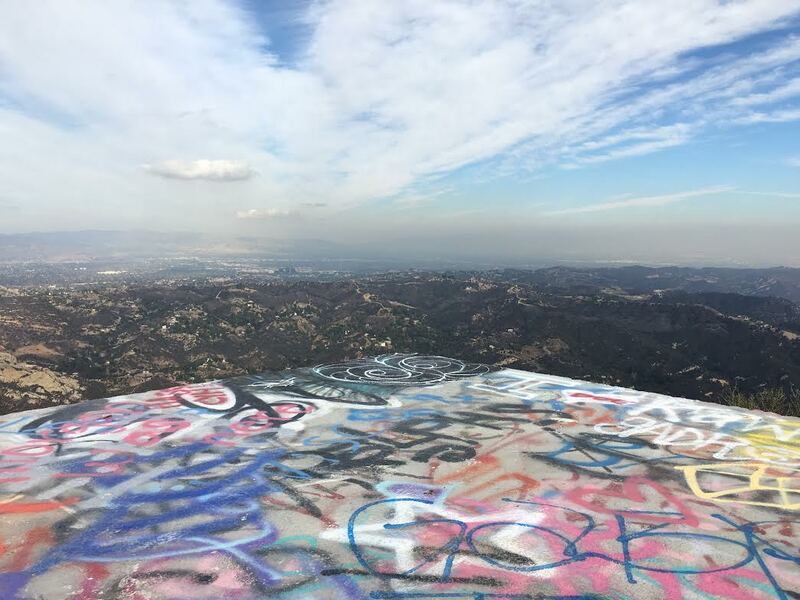 This week we are focusing on the places in LA you can go to discover some tranquility amongst the madness. Namaste! Mindfulness is the ability to be fully present, aware of where we are and what we’re doing, and not overly reactive or overwhelmed by what’s going on around us. With roots based in Buddhism and Transcendentalism it has recently had a surge in popularity amongst a non-secular crowd. Recent scientific studies have shown that practicing mindfulness can reduce anxiety, create a sense of well-being, increase immune functions, and even expedite recovery from chronic or potentially life-threatening illness, such as, cancer. You may be saying to yourself: “That’s great! But how do I start?”—Let me tell you! If you are looking for a guided mindfulness meditation in a modern setting to help you on your path to Zen, check out Unplug Meditation, the world’s first drop-in, secular meditation studio. The brainchild of founder Suze Yalof Schwartz, Unplug Meditation offers affordable meditation classes that appeal to newbies all the way to the most seasoned mindfulness practitioners. No time to get to their Santa Monica studio? Unplug also offers online classes to help even the busiest people get some peace of mind. Unplug Meditation is located at 12401 Wilshire Blvd, Suite 101, Santa Monica, CA 90025. Prefer to relax in a more natural setting? NO PROBLEM! 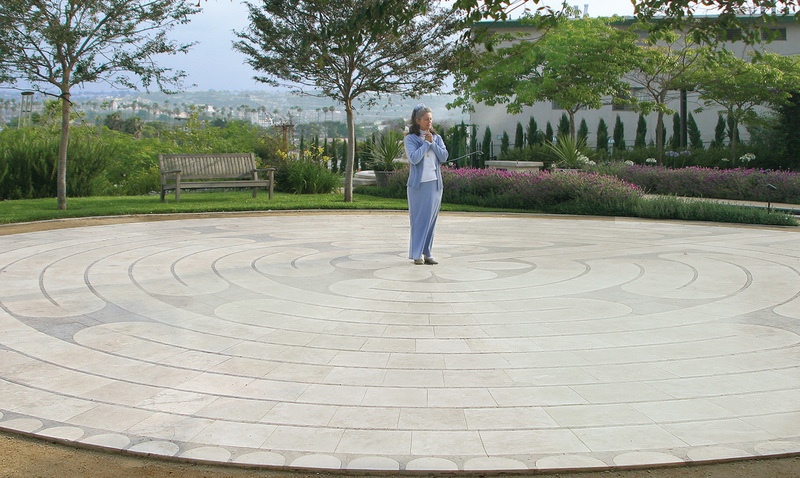 Los Angeles is home to some amazing meditation gardens and parks.Two of our personal favorites are the Peace Awareness Labyrinth and Garden (PALG) and the Los Angeles County Arboretum & Botanic Garden. Established in 2002, PALG’s purpose is to “provide a place for people to take time out of their busy lives to visit, reflect, and be rejuvenated by the peace and nature present.” Visitors are welcome to reflect in nature, walk the stone labyrinth, meditate and tour the historic building. Classes and workshops are also offered focusing on personal growth and practical spirituality. PALG is located at 3500 W. Adams Blvd, Los Angeles, CA 90018. 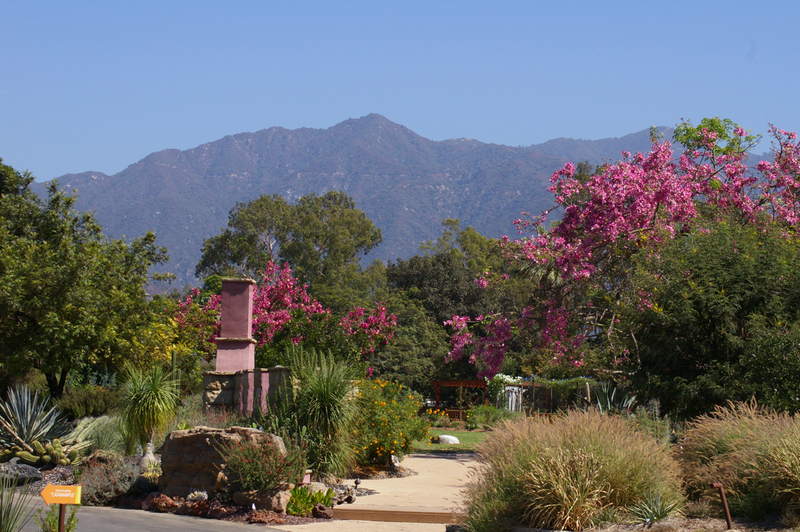 The mission of the Los Angeles County Arboretum & Botanic Garden is to “cultivate natural, horticultural and historic recourses for learning, enjoyment and inspiration.” What this translates to for us stressed out Angelenos is 127 acres to traverse and get away from it all. 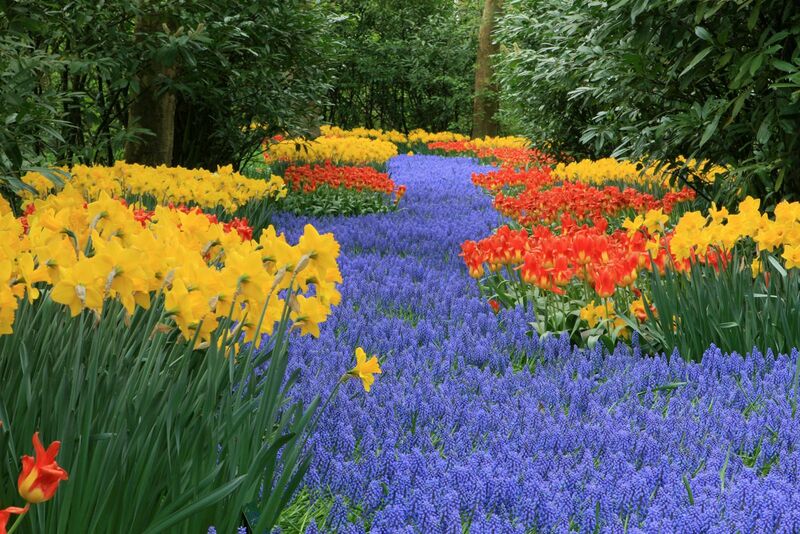 The arboretum’s plants are grouped by geography with gardens for South American, Mediterranean, South African, Australian and Asiatic-North American plants. With so much to explore and take in your tension is sure to melt away in no time! Also, for those readers interested, check out Emily Moore’s guide to Arboretums. The Arboretum is located at 301 North Baldwin Ave, Arcadia, CA 91007. Finally, if you find balance from expanding your mind with new skills, there is the monthly craft night at the Craft & Folk-Art Museum (CAFAM). Held every first Thursday evening of the month from 7:00-9:00pm you can take your mind of the hustle and bustle of the city and let your artist side out! Classes range from book-making to embroidery to holiday garlands, taught by a diverse group of renowned artists. CAFAM is located 5814 Wilshire Blvd, Los Angeles, CA 90036.